I first met Emma Overton, the Head teacher of Stephenson Memorial at the EOS conference last year thanks to Carl Jarvis. At the time, she and her Deputy, Jan Browne were chatting with me and they kept mentioning this amazing eLearning lead they had in their trust called Laura. I had mistaken her for the also brilliant Laura Knight with a similar Twitter handle, @elearninglaura – this however was @elearning_laura – an easy mistake to make, n’est-ce pas?! It has been my distinct pleasure to get to know and work with Laura. In the time I’ve known her, we have really hit it off work-wise. With a similar passion for pedagogy driven edtech, raising standards and all things Apple; she really is doing amazing work with the schools there. Like many teachers, she suffers from imposter syndrome, but I know how this is a nonsense. I also know how keen she is to become and ADE and so with my ADE alumni hat on and knowing what great work she is doing, I challenged her to write me a guest post for the site titled ‘How I’m making a difference‘… A challenge so that she could really see what brilliant work she is doing and the impact it is having on teachers and young people, whilst using Apple technologies. So with that in mind, here is Laura’s sharing of how she is making a difference to the community in North Tyneside. In true Geordie spirit, she’s a canny lass! When the lovely @ICTEvangelist asked me to write a guest blog for him I originally thought; Me? Why me? I’m just little ol’ me! But it got me to thinking about the year that I have had as @eLearning_Laura, the eLearning Lead Teacher for North Tyneside Learning Trust, and reflecting on THE most amazing year I have had in my career. So, making a difference? I would really like to think that I have made a difference by purely sharing my enthusiasm and love for technology in education but that would be naive of me. 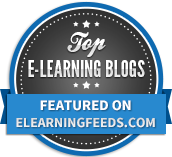 I have always had an interest and enthusiasm for technology in education (my teaching degree was ICT Education) but my passion for eLearning and technology has soared over the past year. This time last year, I was full of nerves and trepidation, leaving the classroom after 11 years and taking on the role of ‘eLearning Lead Teacher’ but with a firm belief that technology can enrich and enhance (not replace) learning and a desire to share this with teachers in North Tyneside and beyond. When I began this role in January, I really wanted to ensure that, no matter how many teachers and children I worked with, I could demonstrate that eLearning is all about enrichment and enhancing the curriculum, not using devices to replace a learning experience. I use this quote in every training session that I deliver at the end of the session. The importance of being able to use technology as an enhancement and that it should never be used to replace all of the experiences our children need to have. I am regularly asked for ‘the best app for…’ when I work with our teachers and to be fair, I do have my apps categorised into ‘subjects’ on my iPad (that’s my OCD!) but the more I do this job, the more that I believe that, whilst there are some amazing subject specific apps out there, the best apps are what I call ‘expression apps’ – apps that can be used across all curriculum areas to enrich subject areas – apps such as Book Creator, Doink Green Screen, Tellagami, Yakit Kids to name a few. These are my ‘go to’ apps; apps that I recommend to staff when they are looking to integrate technology into their teaching. Apps that, if they are new to using iPads, can be adapted to all areas of the curriculum, thus being able to be used more regularly in classrooms. For me, though, the highlight of my job this year has been able to support teachers and share my enthusiasm for ideas and apps that I have found and being able to see first hand the impact that is being made in classrooms. Having taught for 11 years, I am extremely aware of the pressures that teachers are under in classrooms day in and day out. I feel a lot of teachers are reluctant to use technology as it is the ‘extra’ thing that they don’t have time for and that they are unable to ‘evidence’ the work in books that is produced on iPads. I know the stress of leaving iPads out on desks at playtime and running around and emailing myself the work from each iPad to be able to see what the children had done in that lesson. It was a nightmare. This is why I love Seesaw so much in fact, so much so, that I am a Seesaw Ambassador. 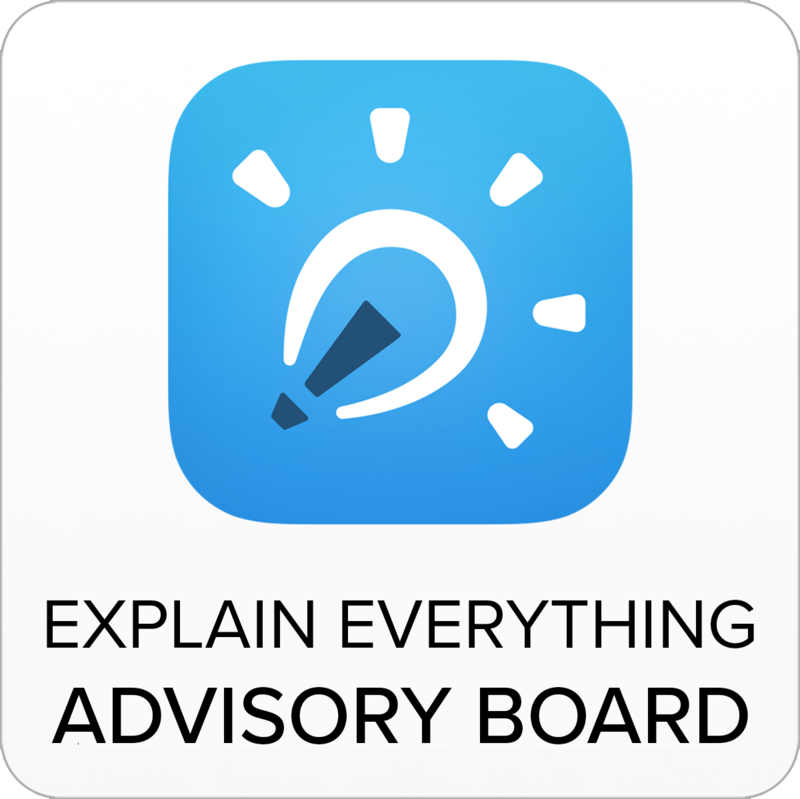 This app is perfect for being able to evidence work produced on an iPad, especially if you are working on older iPads or don’t have a 1:1 setup in your classroom. Students themselves can upload their own work to their online journal that can be commented upon and shared with Parents. See my blog post here for more of an in depth look at Seesaw. 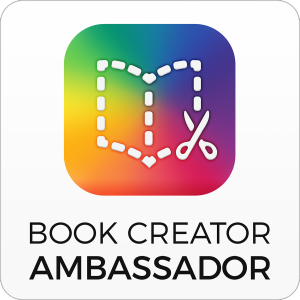 Being able to go into a classroom, create something on an iPad with the children and allow them to add it to their own journal via a QR code shows how seamless iPads can be integrated into the classroom but also showing teachers how easy it can be to evidence this in books. For me, it’s a game changer. Mark asked me to show where I had made a difference so I thought I’d ask some of the people I work with for some ideas too – love this idea… I’ve tweeted some helpers! Laura has been a fantastic help and inspiration to me over the time she has supported me with E-learning. Her enthusiasm and attitude is infectious and in the time I have worked with her I feel that my whole ethos and approach to digital learning has been redefined. Laura has so much knowledge of when ICT and iPads can be used to improve learning and has identified in me the areas to drive forward. 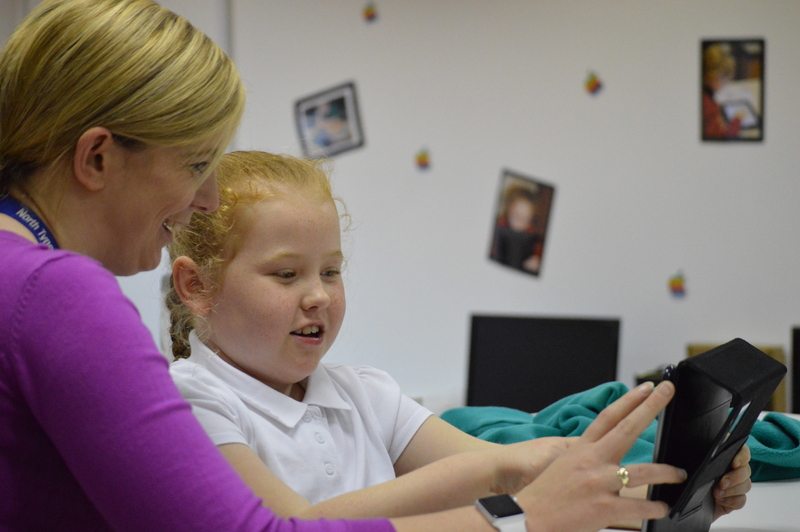 From the training and mentoring I have received from Laura I have changed my approach to using iPads in school, which, along with her fantastic range of ideas, has improved engagement in my school. 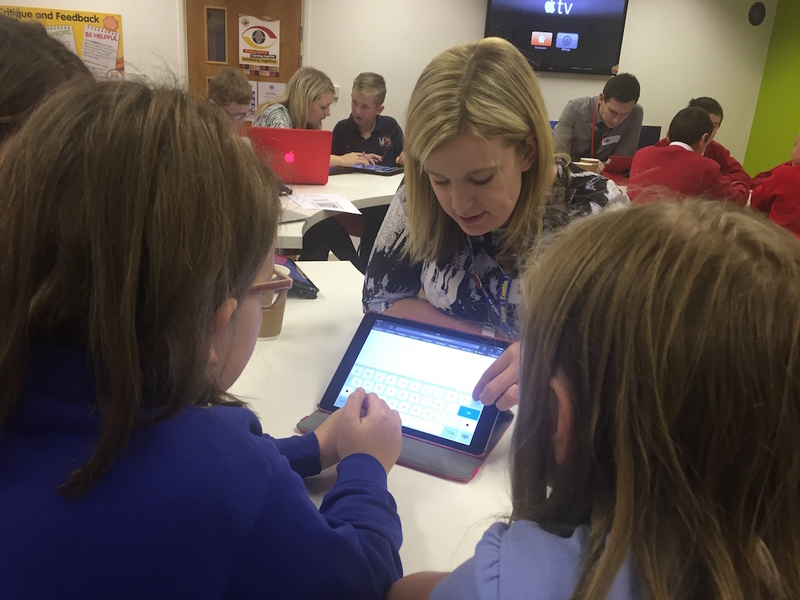 I am lucky to be working with Laura on different projects, the digital leaders and iTunes U projects have improved my practise and the skills I have learned have permeated into all aspects of my teaching. One area where Laura has helped me is through assisting me in my Subject Leader role, her knowledge and vision for using technology in class is inspirational. We have spent time mapping out a vision for ICT in my school, where Laura’s experience was invaluable in guiding and assisting me in which areas to focus on and how to achieve this. Laura has been such a great help since I joined the authority in September 2014. I came to a school that had no iPad experience and was tasked with setting up, implementing and showing the potential of iPads in the classroom. 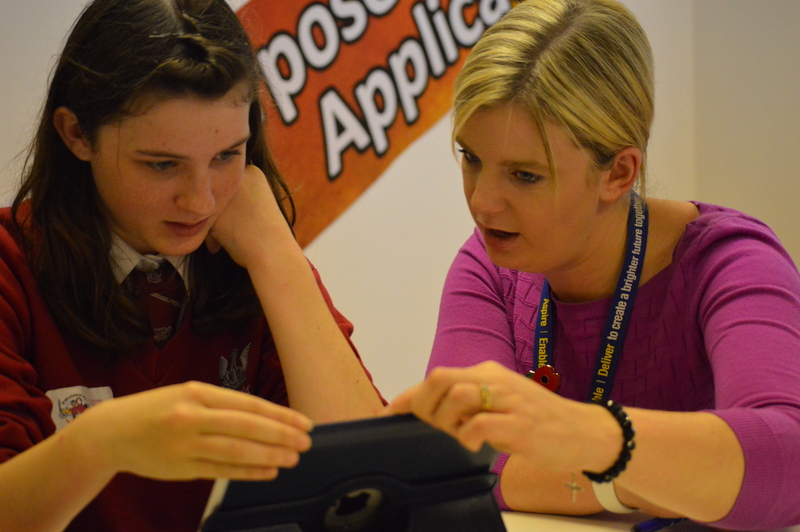 I was always someone who was keen to embrace technology and engage the children using e-learning as I had experienced the pupil reactions in my previous school, but I had often looked for any opportunity to use iPads in lessons without really looking at the overall impact, coverage across the curriculum and whether there was a real benefit. I got in touch with Laura in April 2015 to gather some advice about how to get started with staff who had no experience and were reluctant. I was delighted to find someone who shared my passion, but more importantly gave me sage advice, discussed the possible impacts and coverage, and was always willing to share tips, tricks and exciting new ways of learning from her own experiences. 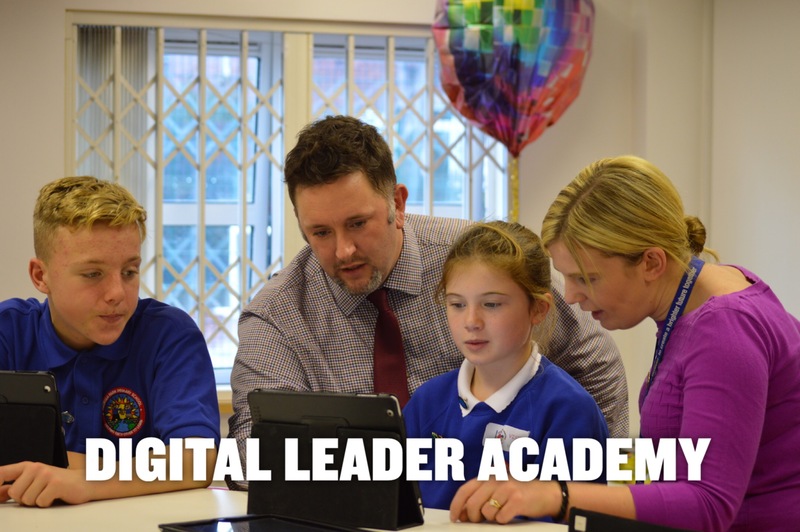 Since April 2015 I feel I have developed greatly as an e-learning lead in school, and I have been offered such fantastic opportunities to improve my knowledge and experience, as well as being able to work and make links with other e-learning leads within the authority. The impact Laura has had upon my own career, but more importantly the school in general, is testament to the amazing work and support she provides. Thanks to the support I have been given we have been able to be part of iTunes U trial for sharing work, setup a great network of inspirational digital leaders, got involved in teachmeets to share my own and schools experiences, and work with great people like Mark Anderson. It’s impact of these dedicated educators that is proving such a great inspiration not just in local schools, but throughout the country and around the world. 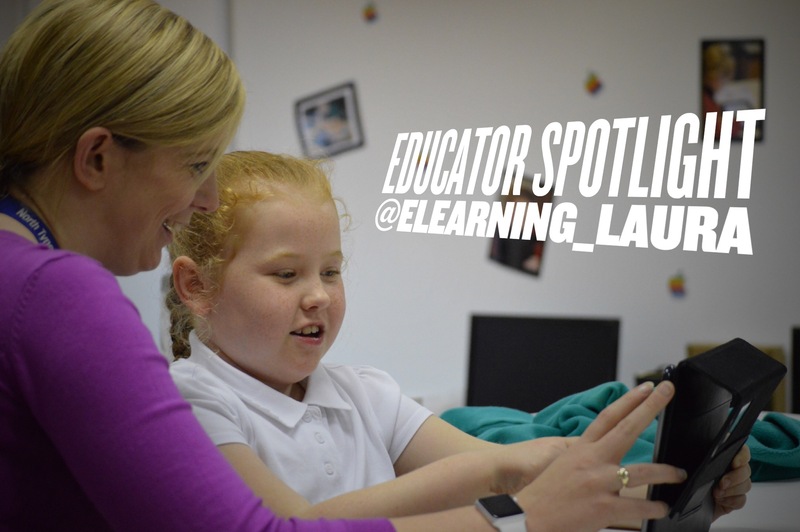 ‘Laura has worked with myself and our school for over a year now to develop our use of ICT for Learning. 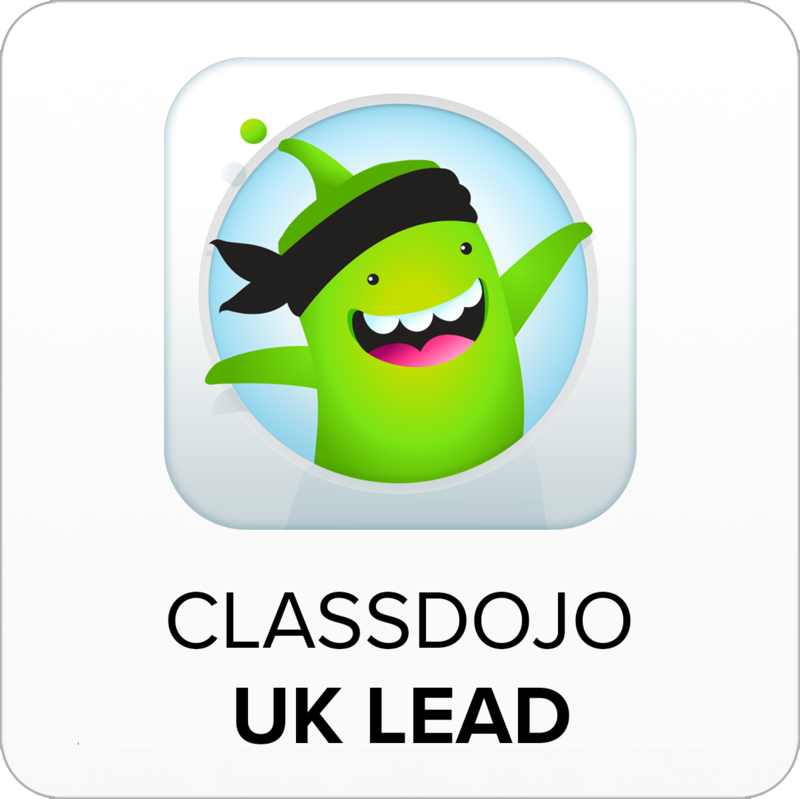 As E-learning Lead, she has provided valuable CPD support for myself and our staff to help drive our school forward integrating and embedding the use of mobile technology to enhance teachers practice and children’s learning. As she works across many schools, as a liaison she has championed the sharing of best practice between local schools ensuring that all children are able to benefit from the ideas and skills of teachers across our authority and even further afield. For me, the highlight has been the amazing educators I have connected with through my work with the Apple Regional Training Centre (where I am the Lead Trainer) and Twitter. I am inspired everyday by the educators that I follow on Twitter, educators who are going the extra mile for the students they work with and doing some truly amazing and ground breaking things in their classrooms. I can’t put into words what it is like being part of the RTC community, being able to collaborate with so many amazing educators on all things Apple. I’m not an Apple Distinguished Educator (yet, hopefully! One day!) but following ADEs on Twitter inspires me to take that step and be brave and try things in classrooms and try some of the amazing ideas I read about on a daily basis. People like Mark, Lisa, Louise, Alan, Greg, Martin, Stuart, Marc; the list is endless. I have also learnt so much from other Tweachers; the likes of Martin, Becca, Colin and Lee who are amazing colleagues who I don’t work with on a day to day basis, to people like Paul, Simon, Dawn and Lynsey who I have the privilege to work with in my role. I think that if I can spend the time researching what works best in the classroom, trialling apps and signposting teachers to apps that may be useful, then it means that the time that teachers have at home can be their own time rather than us all doing the same thing. I feel I am so lucky to do my job and work with so many amazing people – am I making a difference? Maybe I am, but what I do know is that all of the teachers I work with are trying new things and inspiring all of the children in their classrooms. They create awe and wonder for their students, make memories and supporting them to be the best they can be – and if I can continue to help and support teachers to do that, then that’s enough for me. At the end of the day, it’s the least that those little faces in front of us deserve! To find out more about Laura, you can follow her on Twitter or why not check out her blog here.